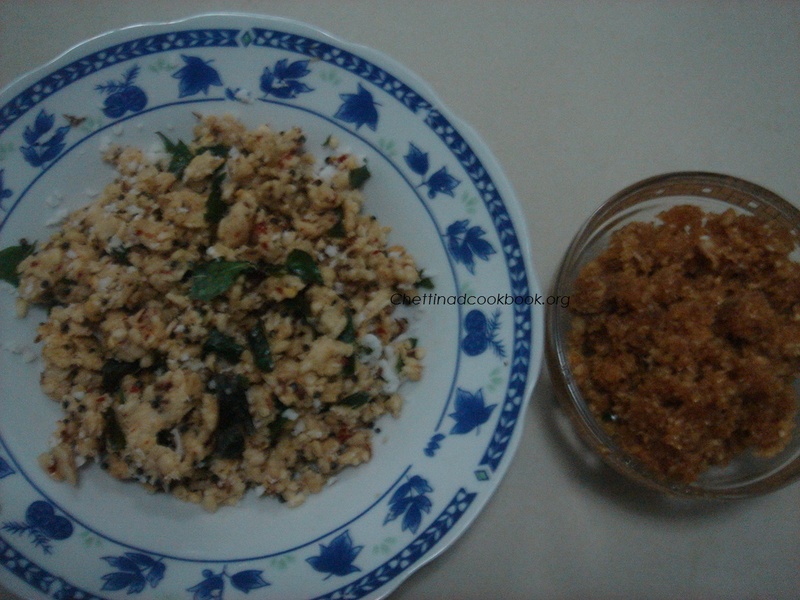 Name of this dish based on the flower Erukkam poo in Tamil, commonly known as Crown flower loved by Lord Ganesha. 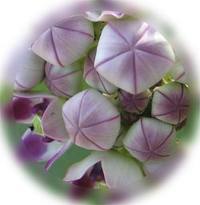 Kozhukkattai as neivedhyam, prepared in the shape of Erukkam poo, his desired flower. Tastes great with both sweet and spicy fillings. Heat pan with 1 tsp of Ghee adds coconut fry little in low flame add mashed channa dal and Jaggery mix well. Add Elaichi powder switch off and keep aside to cool. Grind coarsely with cumin seeds,Red chilli, and Salt. Heat pan with one tsp of oil season with Mustard seeds and asafoetida,add curry leaves mix well. Saute until half cooked now add coconut and set aside to cool. Boil water ,take wide bowl pour rice flour and Salt add water little by little mix with the spoon to the consistency to make a ball. 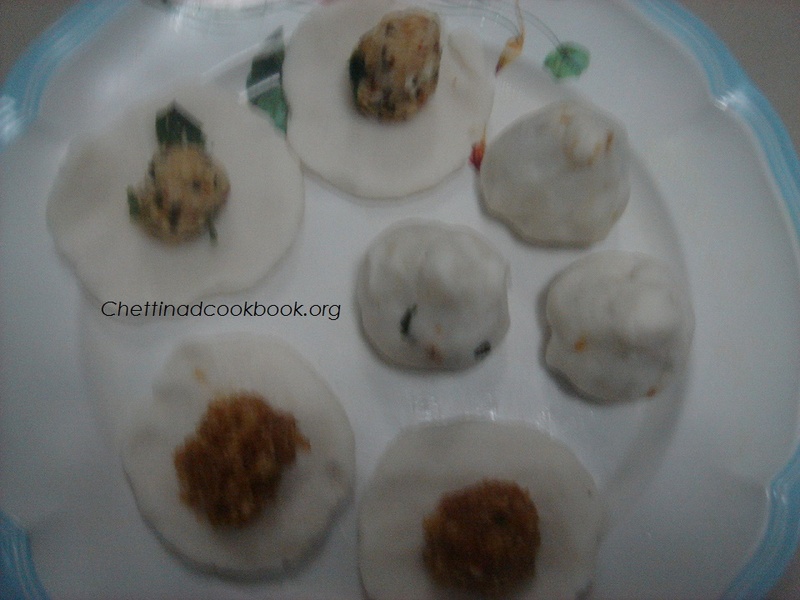 Make small lemon sized balls and into small circles with thin-medium thickness. Fill it with one teaspoon of filling or as desired in the middle of circles and close it as Erukam poo shape. 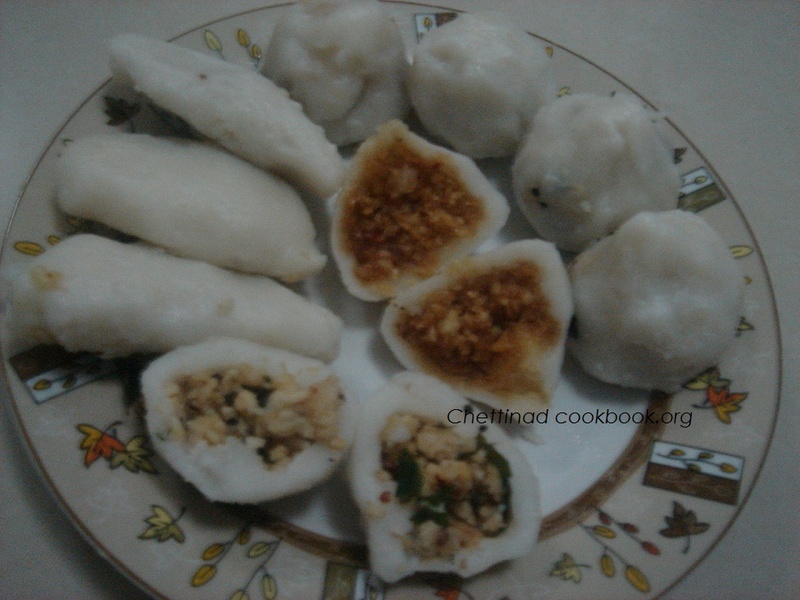 Boil water in idly pan and steam boil these filled Kozhukkattai for 15 minutes. 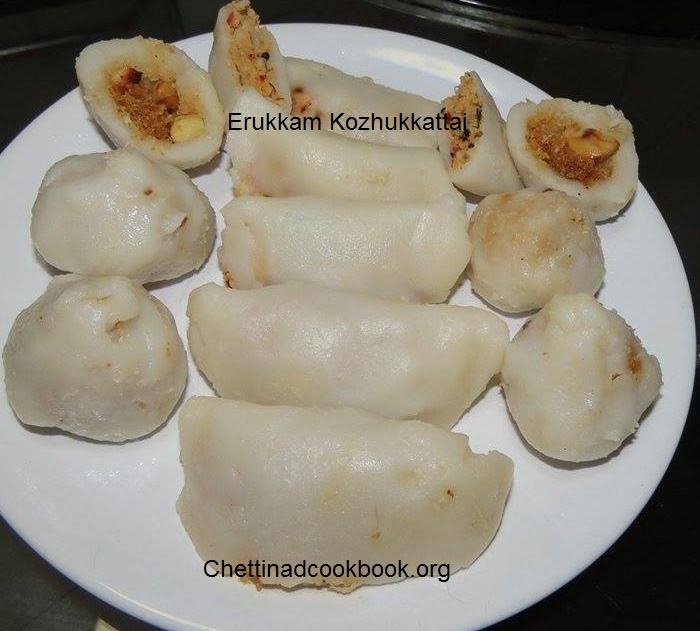 Delicious Erukkam Kozhukkattai is ready.